it certainly is starting to feel a lot like Christmas around here. 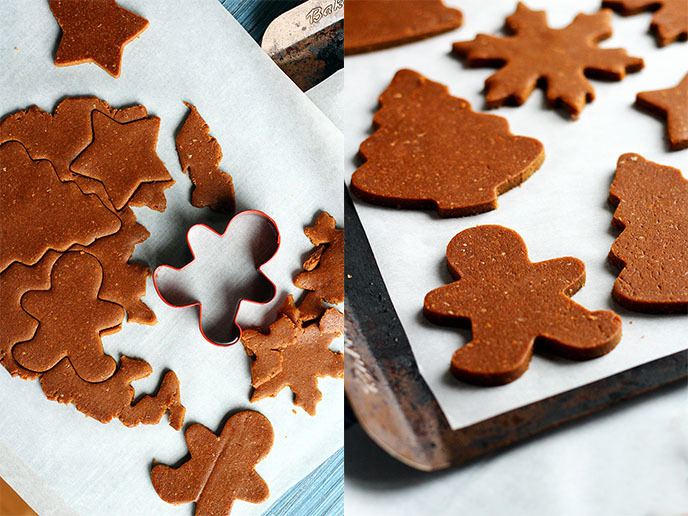 and try out some of these delicious festive vegan baking ideas. These were a favourite treat in their fancy boxes when we were little. Made with vegan butter, they pipe beautifully & taste delicious. The most fun about making these is the decorating, we reckon. into your design - e.g. pipe on a tennis racket for a sport's fan. because they would make a delicious nibble amongst a gift of mixed cookies. These chewy, golden, spiced biscuits are an old favourite with a modern, vegan twist. Being made from wholemeal spelt flour, they're a healthier version too!